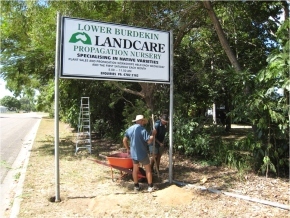 Lower Burdekin Landcare operates a Nursery in Kennedy Street, Ayr, Queensland. The Nursery provides a meeting and learning place where new techniques and ideas are tested and volunteers and members of the public are welcome every Wednesday and the first Saturday of each month. We sell plants to the public and if there is a plant not included on our species list that you would like propagated please contact us on the numbers provided below. 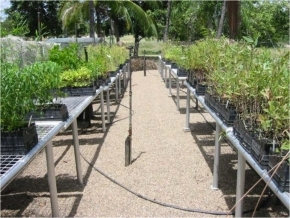 Note this list and numbers available is ever changing as plants are propagated.